The world of running just got particularly exciting with the release of new running shoes from world renowned brands Asics, Adidas and Brooks. The new products are perfect for all, from the dedicated trail warriors to those picking up their first pair to get fit for their beach holidays. Intersport Elverys has stocked the best in top quality running shoes to make running an enjoyable, invigorating way to experience the summer. 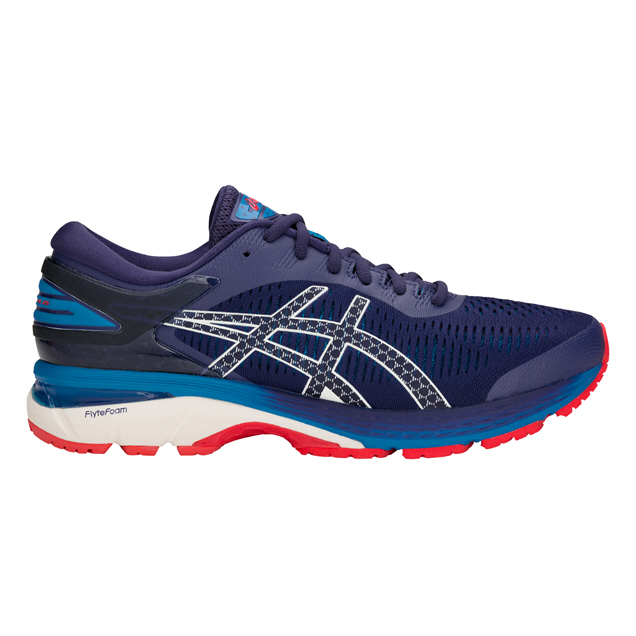 Our first look at the new releases is the Asics GEL-Kayano 25. 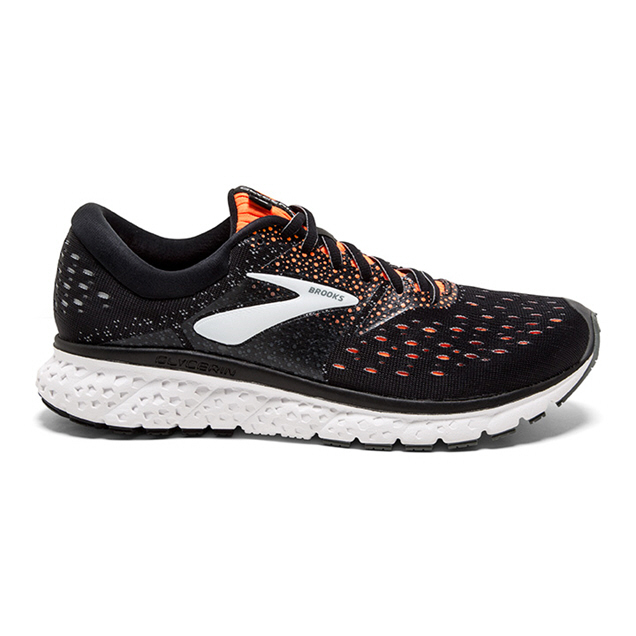 A running shoe designed with the longevity of running life in mind, it is designed to counteract the calf-strain caused by the low-arch foot, and propel your stride forward with FLYTEFOAM® LYTE TECHONOLOGY. The design focuses on the well-being of the runner as well as providing maximum bounce back on each step. This shoe attains both maximal efficiency and support that will keep you robust on your most vigorous runs. Next, we look at the Brooks Glycerin 16 with DNA LOFT engineering, the soles of your feet will get the most luxurious comfort that any shoe can offer. Running has never been made more exhilarating than when atop the clouds. The upper is composed of 3D Fit Print mesh that maintains a comfortable hug on your feet. The mesh flexes with the movement of your muscles to prevent the foot sores of rigid fitting running shoes, and is highly breathable adding unmatched comfort to the whole foot. With these shoes on, being active will rapidly become a habit, and a run the most satisfying part of your day. 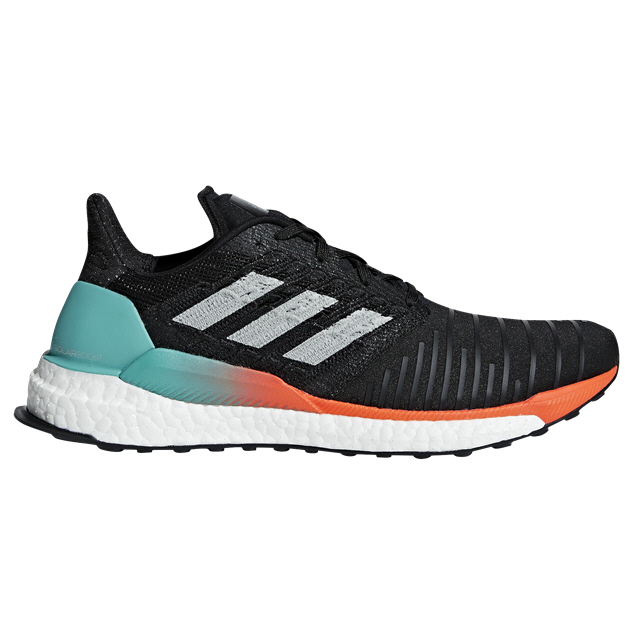 Finally, we see the Adidas SolarBoost with its Tailored Fiber Placement that precisely stitches every millimeter to achieve an incredibly lightweight shoe. The loss of weight works perfectly with the smooth, forward propulsion of the sole, and offers great protection from the stress on your joints that paved surfaces can cause. A versatile and extraordinarily lightweight running shoe is ideal for the best sprint times, and for the long distance runs that will make any ultra-runner appreciate every gram that this shoe leaves off.